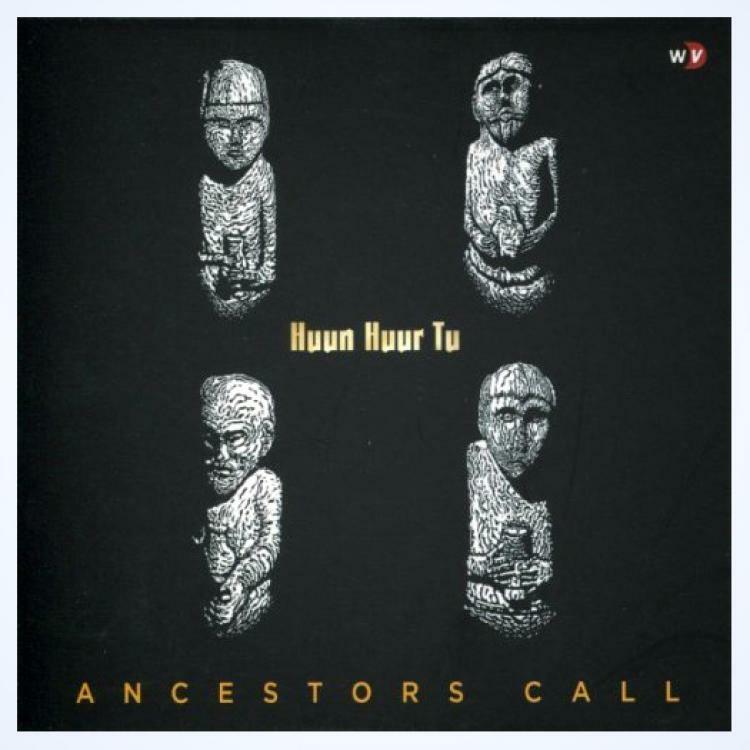 Ancestors Call-To preview a song, mouse over the title and click Play. Open iTunes to buy and download music. 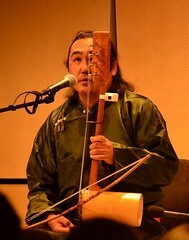 Many people discovered the strange Central Asian magic of throat singing via Huun-Huur Tu. It’s not confined to Tuva, but that’s the home of these guys, one they mix with traditional instruments. In their now-lengthy career, they’ve tried many things (their last album was mixed with ambient electronica) but this time they’re very much back to their roots, and it serves them well. 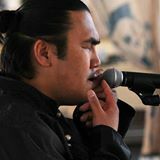 Although best known for their throat singing, which does feature on several cuts here including the short but eerily beautiful “Prayer,” it’s only one weapon in their arsenal. They’re also very adept musicians on their respective instruments and good singers in every way, and they demonstrate all the facets of their talent. It’s music that can seem alien (especially the throat singing) but there’s a deep beauty to it all. For all that it sounds ancient, inspired by the rhythms of horse’s hooves on the steppes, this is modern music, inspired by the tradition. It’s a wonderful soundscape. I’ve never realized such singing existed until I came across this band. I drift off into another realm when I listen to them.